On this week’s Dis Talk episode, we have our first movie review of the series. We saw Thor: Ragnorok. For this news episode, we discuss the new design for Coronado Springs lobby, the celebration of Mickey Mouse’ birthday around the world this month, and some things you probably didn’t know about how Disney’s annual TV Christmas Special is filmed. On this week’s Dis Talk episode, we have our first installment of our new DIStory series, where we talk about the past, present, and future of Disney World spookiest attraction, The Twilight Zone Tower of Terror. On today’s news episode, we discuss the new screening procedures affecting Orlando International Airport, details of a new quick service location in Toy Story Land, and our top 5 park bag essentials when at Disney World. On this week’s Dis Talk episode, we have another edition of Love It/Hate It, where we list our favorite and not-so-favorite attractions at Disney’s Animal Kingdom. Ep 36: Disney World News, Rumors, & Hopes For A 5th Park? On this week’s news episode, we talk about Disney World’s new dog policy at the resorts, an ultimate christmas vacation package that was just released, and the rumored new opening date for Star Wars: Galaxy’s Edge. On this week’s Dis Talk episode, we debunk the most common myths that involve Walt Disney World. We discuss the cancellation of an upcoming animated film, a dessert party returning this December, & our thoughts on the new The Last Jedi trailer. On this week’s Dis Talk episode, we reveal our favorite Halloween-themed TV show episodes and movies. 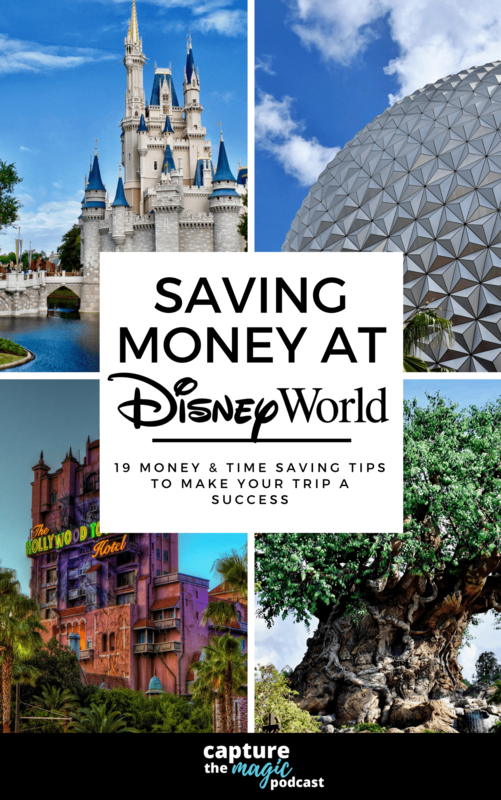 On this week’s news episode, we discuss the discounts now available at Walt Disney World for 2018, dates and events announced for D23, and the issue of reselling Disney merchandise online for a profit.